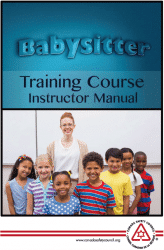 The Babysitters Training Course is one of Canada Safety Council’s longest running programs. 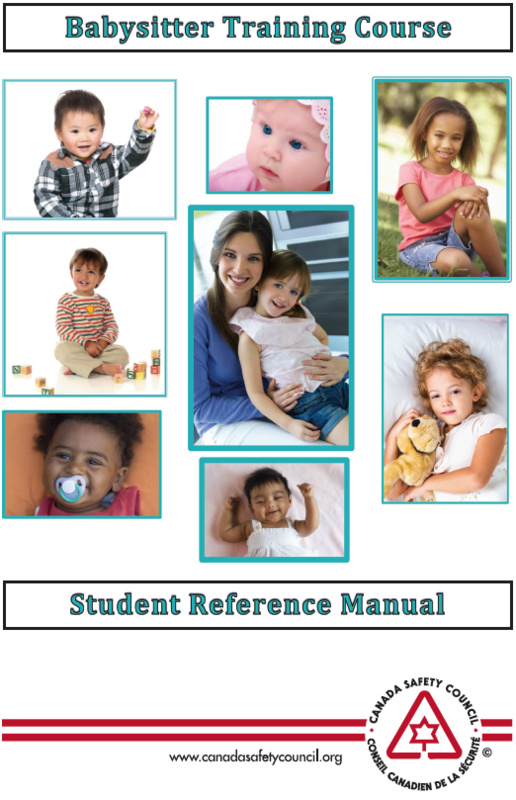 The course is an ideal community project, which can help prevent injuries and promote the responsible management of common situations that may arise while children are under the care of babysitters. The Babysitter Training Course is offered by School Boards, Child Care Centres, City Recreation Departments, Native Bands, Community Safety Councils, Canadian Forces Bases, Student Employment Centres and Community Lighthouse Programs. Please visit our map to find a course near you. The 10-hour course is designed to enable individuals with varying degrees of teaching experience to successfully deliver the Babysitter Training Course. 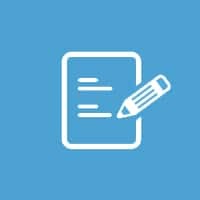 The Instructor manual will assist the Instructor in conducting the best possible course by advising them on how to lead discussions and create a comfortable setting for successful learning. For more information please contact the Canada Safety Council, (613) 739-1535. To find a course in your area, check out the map.